Netherlands said it was shutting down its embassy in Yemen due to political tensions and risks of violence flaring up in the country. Netherlands said Thursday it was temporarily closing its diplomatic mission in the Yemeni capital Sanaa due to political tensions and mounting insecurity in the volatile country, Turkey’s Anadolu news agency reports from Amsterdam. Dutch Foreign Minister Bert Koenders told MPs in a letter Thursday that the embassy staff had already been evacuated. He added that it was impossible to say just how long this situation would continue and said he hoped things would get back to normal soon. 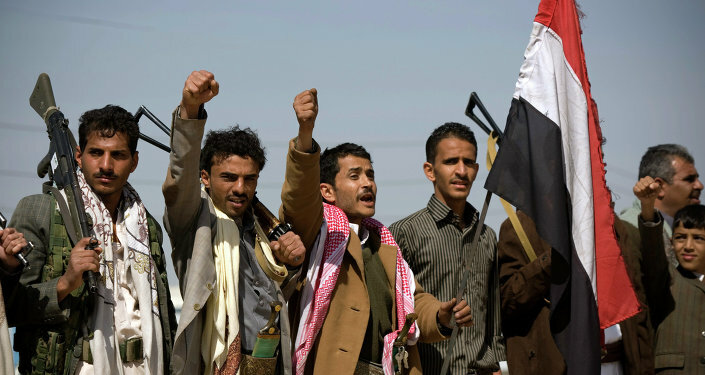 Yemen's Shia Houthi rebels dissolved the parliament last week and said they would set up a "transitional council" and a government of technocrats to run the country for the next two years. Netherlands' decision to close its embassy in Sanaa follows similar decisions by the missions of the United States, Britain, France and Italy.